The Astor-Bannerman Phoenix height adjustable care bath is one of the most modern baths available on the market today with pure uncompromising design and effortless curves. 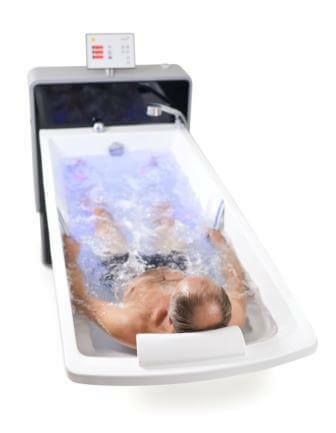 Available in 2 lengths, the Phoenix assisted bath has been designed over many years with the patients’ needs in mind, and unlike most traditional baths, the Phoenix doesn’t have a fully flat base, but instead is beautifully contoured to support the client in either a seated or reclined position giving this bath the edge in comfort and support. Particular attention has been paid to the aesthetics of the design. With free access on three sides, the Phoenix can be used with floor hoists and bath lifts, even in restricted spaces or very narrow rooms. The integrated operating and control unit on the Phoenix bath allow carers to clearly see the water temperature and select the auto fill feature with automatic water stop easily at the touch of a button without the need for a separate handset which means they can give full attention to the client. 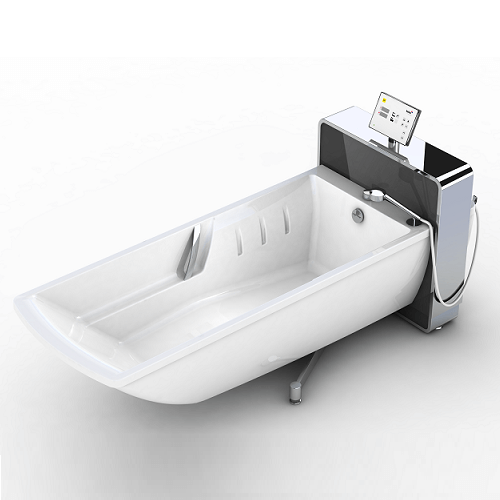 Inside the bath, comfort of the bather is paramount and the ergonomically contoured back, seat with a hygienic opening, lowered leg area and moulded arm supports all help the client to relax. 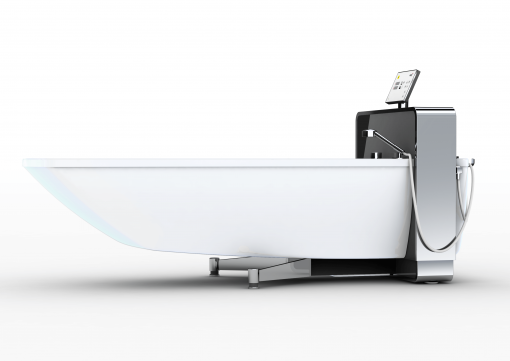 The smooth shapes of the Phoenix bath are easy to clean and for maximum infection control, a disinfectant cleaning system can be incorporated. 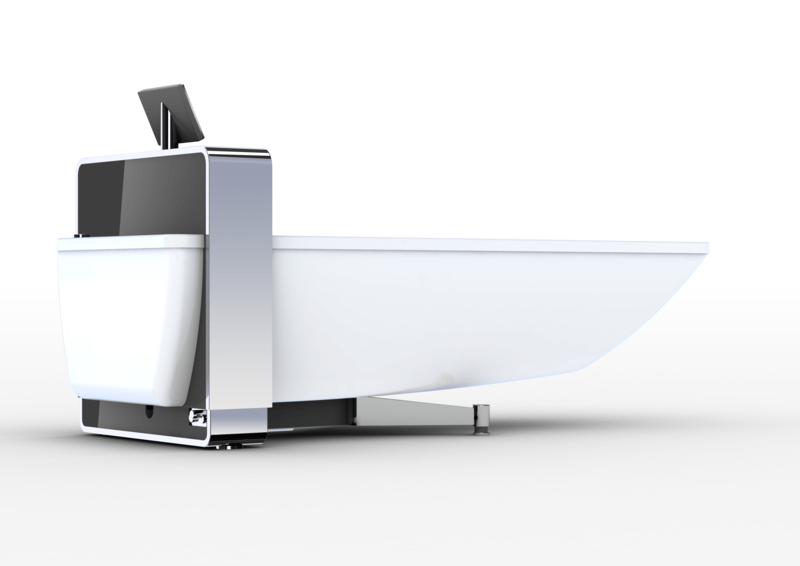 There are many other options which can be selected for the ultimate bathing experience, including a footboard tub shortener, warm air spa, LED light system and integrated speakers with Bluetooth connectivity along with many other extras. As with the Avero bath, the Phoenix height adjustable bath comes with a 3 year warranty* for complete peace of mind and is also available in almost any colour so you let your imagination go wild and try something new! ?